Broyles, B. 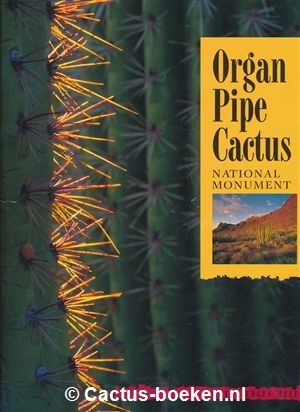 - Organ Pipe Cactus National Monument Boeken en Tijdschriften over Cactussen, Vetplanten, Succulenten, Mescaline Cactussen. 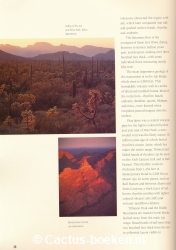 Bill Broyless - Organ Pipe Cactus National Monument (voorkant). 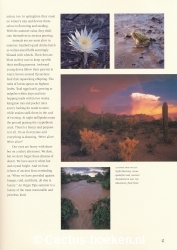 Bill Broyless - Organ Pipe Cactus National Monument (achterkant). Bill Broyless - Organ Pipe Cactus National Monument (blz 30). 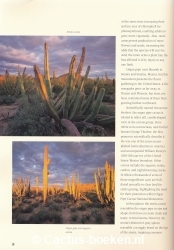 Bill Broyless - Organ Pipe Cactus National Monument (blz 57). Bill Broyless - Organ Pipe Cactus National Monument (blz 10). 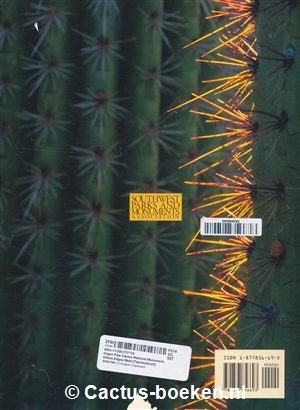 Uitgever: Southwest Parks and monuments Association.